This year Christmas is truly the happiest Christmas I ever had in since I moved to Singapore, mainly because this year I spent most of my time in this holy season with the positive people surround me. They are wonderful, awesome and funny group of colleagues and my closed relative in Singapore. 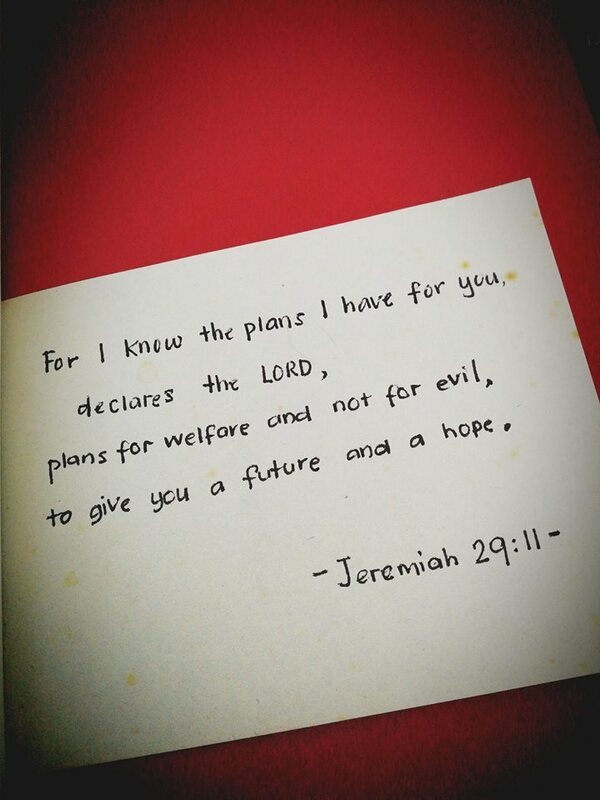 It is be a blessing from God who plans for welfare and not for evil, to give me a future and a hope. My cousin just refreshed my memory of my first experience at the church’s prayer room where I was anointed. Thank you, God. For the first time this year, I setup the Christmas tree with my colleagues. There was a gift exchange event held in the office where we picked a colleague’s name a month before the event to prepare the gift and placed it under the Christmas tree until the Christmas gathering lunch. Is it a wonderful picture of a Christmas tree? 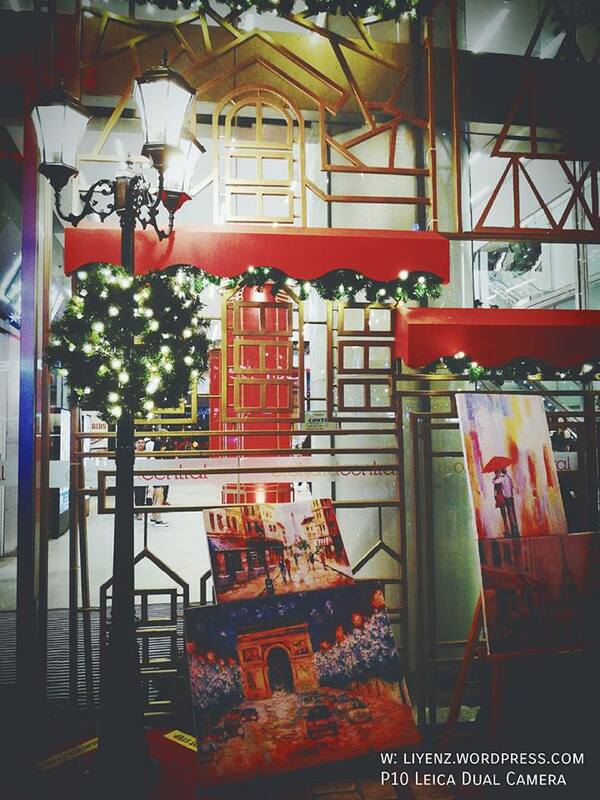 Also, I liked this Christmas decoration at Orchard Road. I took a picture of it when I walked passed after the dinner with my colleagues. After the craziest activity with the new stool from the new office, we continued with gift exchange. We called out names to pick up the gift, unwrapped the gift and guess who was the secret Santa. It was a fun event, we laughed a lot and made a lot of noises and received complaints. But, who cared? I am blessed with great people and their blessings. 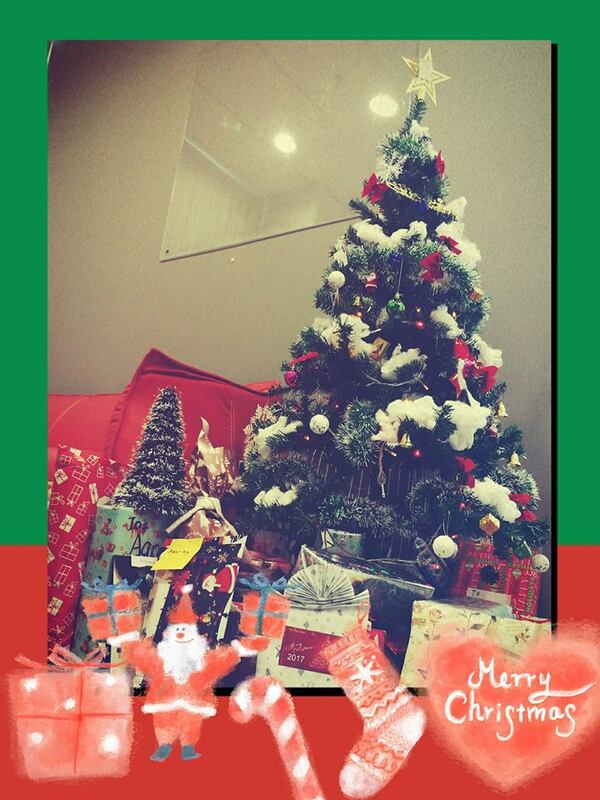 Here is some of the pictures of the gifts I received from them for this year Christmas. The abundance of loves and cares from my awesome colleagues. 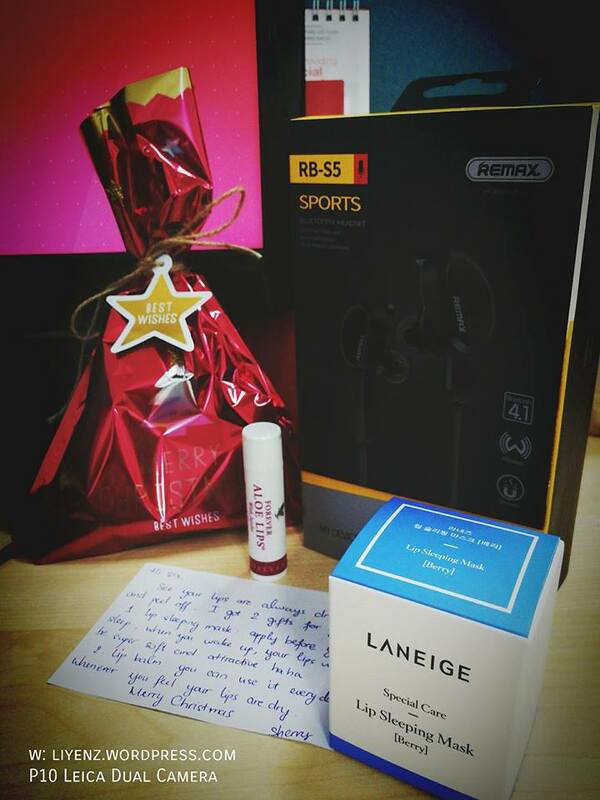 This year Christmas’ Santas give a lot of attention on my needs by giving me some lip care products and a replacement of my spoiled earphone with a Bluetooth earpiece which is good for running. It is not the price tags that count, it is the sincerity and heart of giving, wanting the best on a person. And ya, not to forget the ‘Sweet’ Santa who gave sweetness to everyone. Last but not least, another gentle body care product from a sweet young girl. While I thought these were the last Christmas’ gift received for this year, my cousin told me that she was going to get me a pouch which she saw it last week when she went to the church service at Star Vista. I chose my Christmas gift at The Rock. 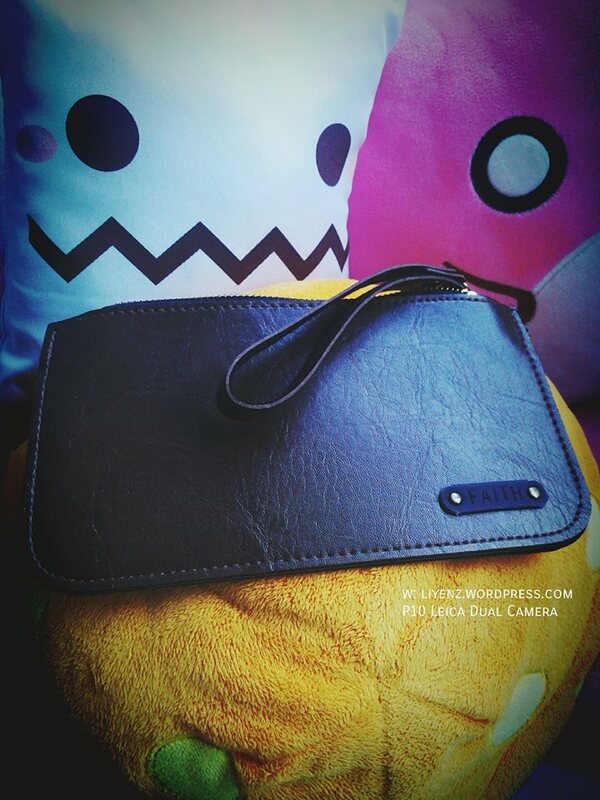 The dark brown leather pouch for myself. Thank you so much everyone. I am feeling blessed, and you are blessed too. Thank you. God, I love you. Happy Blessed Christmas and a Happy New Year 2018!